What else need be said? 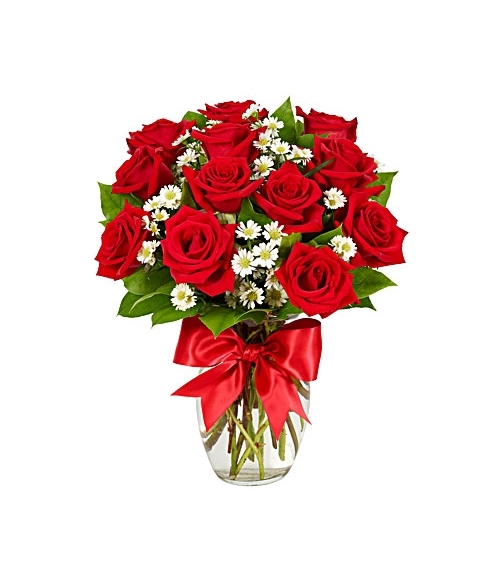 This is it, the definitive floral masterpiece, the perfect gift...boasting gorgeous roses in red with a pretty red satin ribbon in a garden vase. 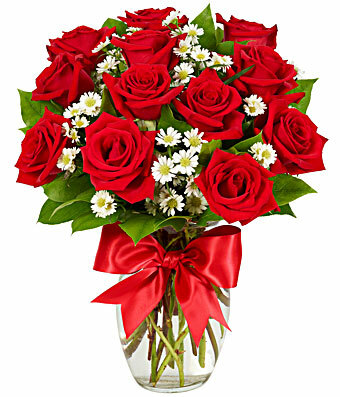 The perfect flowers to impress the one you love. Hand arranged by local florist. Measures 16"H by 12"L.
Delivery Area: Any Part in Manila Philippines.